Coordinated action of several companies – members of our Innovative Medicine Cluster has resulted in the unique method of training of ultrasonography for GPs. 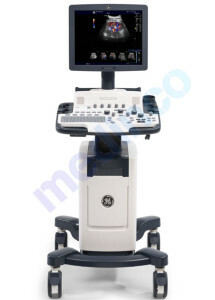 Our school of ultrasonography runs from 17.09.2014. Courses are monthly and posses good reputation. Excellent devices are provided for our students by Medinco sp. z o.o. company. Special offer for graduates from our school coming soon.